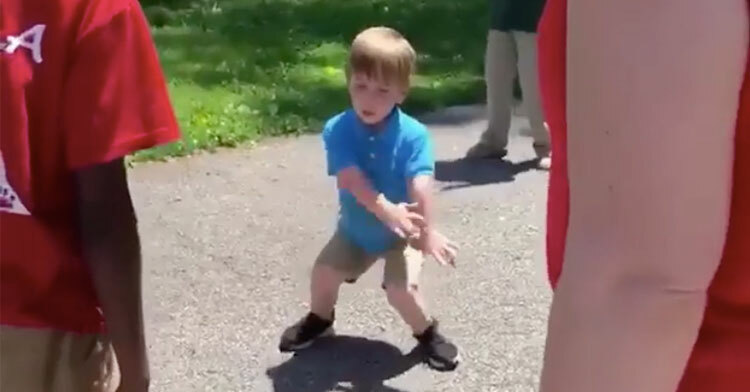 Tiny 4th Grader Busts Out Epic Moves Before Break & Has Classmates Going Nuts. Some people are natural-born dancers. Others have to put in years of hard work to find and hone their rhythm. There’s no question that Oliver Sisson of Evansville, Indiana, is among the former. 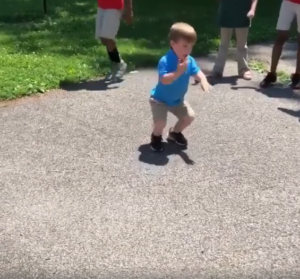 The kid’s jaw-dropping ability to bust a move so effortlessly left his fellow students — and the internet — absolutely awestruck. 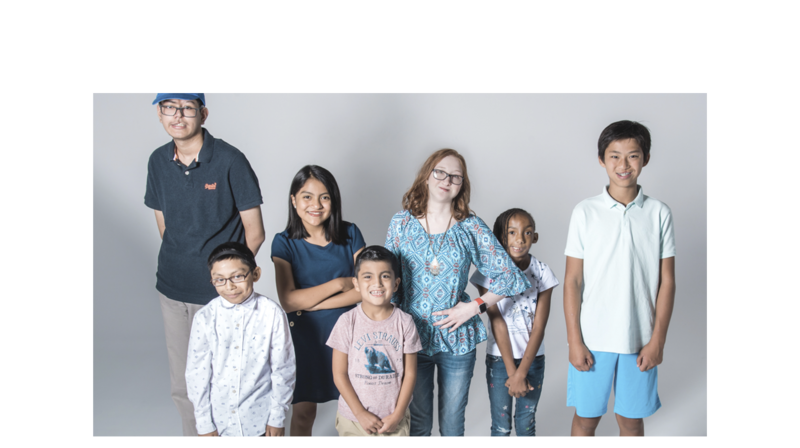 It was the last day of school for the fourth grader at Glenwood Leadership Academy back in May 2018. 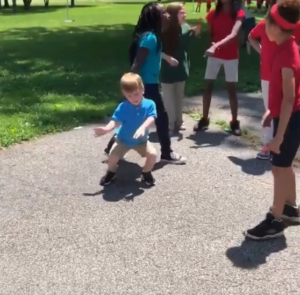 Naturally, Oliver and his peers were ecstatic about the start of summer and decided to throw an impromptu dance party to celebrate. Their teacher, Amber Santana, started recording as Oliver proceeded to blow everyone away. Students cheer and whoop it up as Oliver tears up the asphalt to Ayo & Teo’s “Rolex” song. 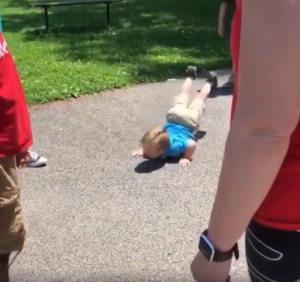 Then he impresses his classmates even more by pulling off his “signature move,” the backward worm, like a pro. She adds that Oliver can often be found dancing at the school. “I love dancing cause there’s a lot of new moves coming out with different songs, and there’s different songs coming out every week. I like the songs. If I don’t, I really don’t get into the dance, and if I do I like coming up with new things, and it really makes me happy,” said Oliver. You go, little man! It’s clear to anyone who watches that Oliver is one passionate kid. 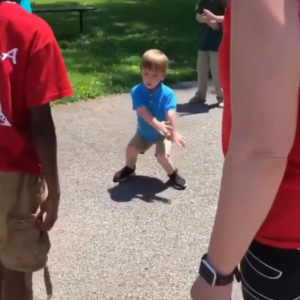 We’re certain that if he wants to, he’ll easily become a professional dancer when he grows up. Check out some of Oliver’s smooth moves below, and don’t forget to share.